We are a firm of Solicitors established in September 2013. 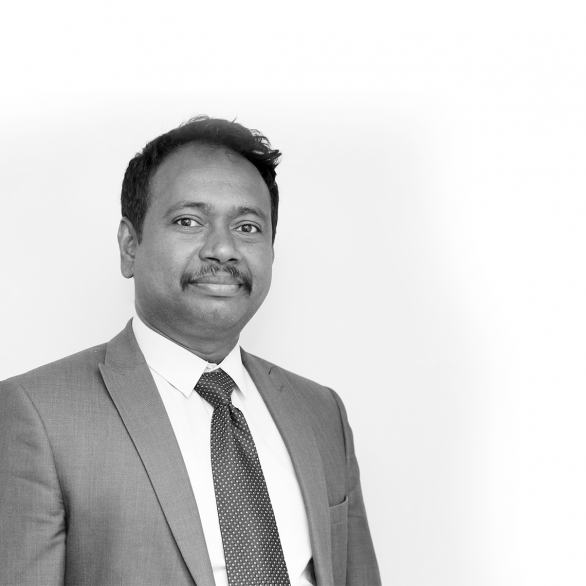 Our Principal, Mr Jeyarajan Visvalingam and his Associate Solicitors are duly authorised by the Solicitors Regulation Authority and have been in this field for a number of years. We give support to various languages: Tamil, Punjabi, Hindi, Urdu, Kannada and Malayalam. It is one of the most important decisions and places for anyone to invest and live in their lifetime-home. Of course, we appreciate, east or west ‘own’ home is best. Whether it is your objective to claim monetary damages, a specific performance by the other party, a declaration of your right from the court or return of your property we are proud to state that we are equipped with requisite experience and knowledge to achieve your objective. 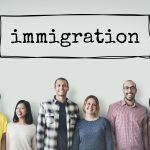 We have over 10 years of experience in Asylum, Immigration and Nationality Law and operate at the cutting edge of Immigration Law and Policy. We provide a wide range of legal services and operate at the cutting edge of law and policy. 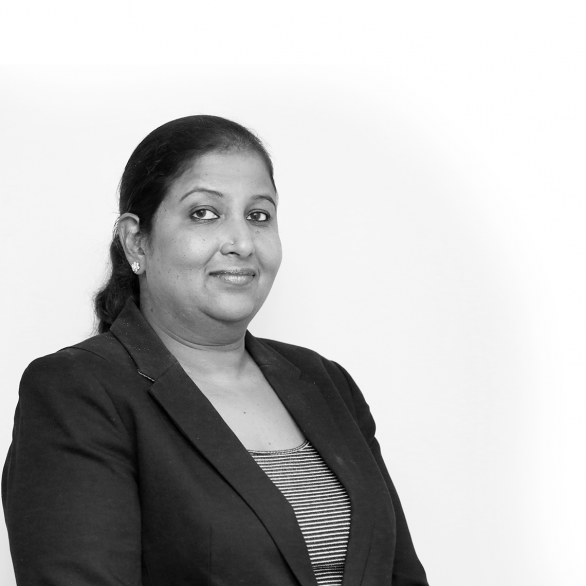 Regardless of whether we are advising clients on the legality of an authority’s decision or representing a client in litigation cases it is fair to say that our work is unique. The legal solutions we provide cover almost every aspect of today’s society. Our lawyers offer solutions and professional legal advice in most of the legal situations you may face. 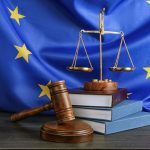 Legal advice for small and medium sized businesses to defend and further your interests when there is a dispute between businesses. From drafting an employment contract to making or defending a claim in the Employment Tribunal we are here to advance your interests. 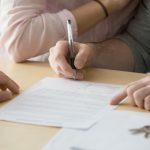 We have sound knowledge in law and many years of experience in general litigation matters to carry out your instructions successfully whenever possible. 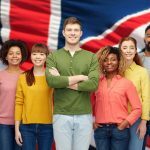 We are equipped with many years of deep knowledge and experience in Immigration, Nationality and Asylum law to represent you in the Home Office and Tribunals. 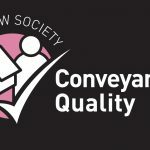 Our Conveyancers are specialists in Residential and Commercial Property Conveyancing with more than 10 years of experience. 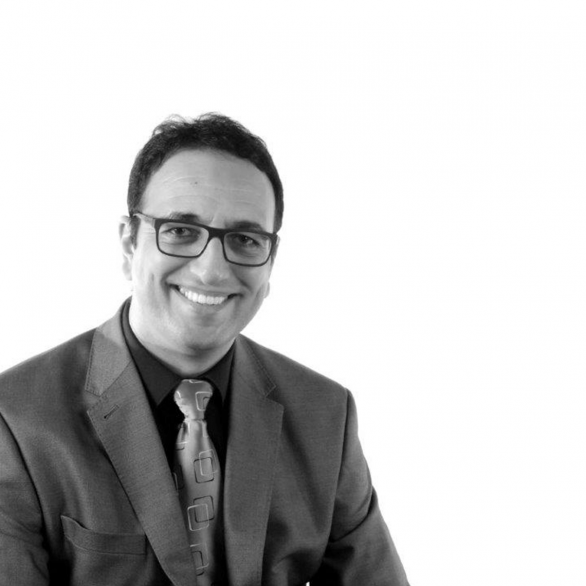 As specialists in both Commercial and Residential Landlord and Tenant Law we will do everything possible in law to protect and further your interests.  We, JAY VISVA SOLICITORS are an accredited member of the Law Society’s Conveyancing Quality Scheme (CQS) which provides a best practice quality standard for residential conveyancing by setting out a preferred practice for how residential property transactions should be completed. 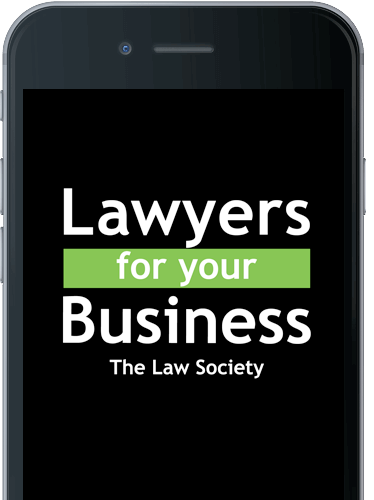 Lawyers For Your Business (LFYB) is a membership scheme managed and promoted by the Law Society to help Lawyers to find long-term clients in the small- and medium-sized business sector, from start-up businesses to those with a turnover of up to £25m per annum. 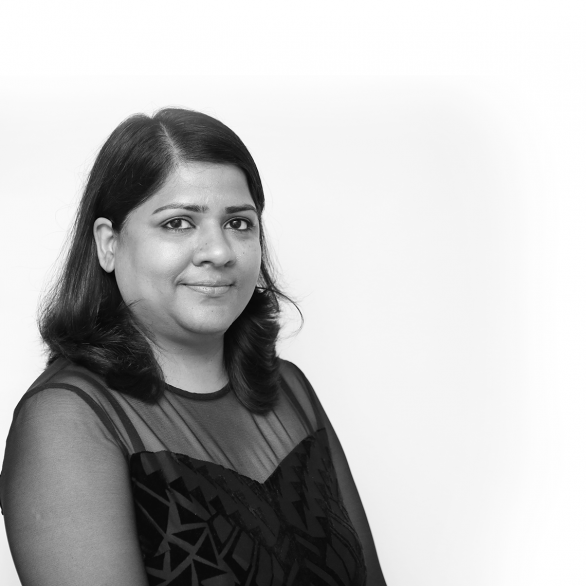 We have a dedicated team of solicitors and caseworkers with extensive experience in their respective fields. They are passionate, hardworking and strive to provide excellent client service which has been recognised and commended. Like the oriental philosophy of Yin/Yang the good thing that has come from this challenging experience was the opportunity to meet both of you. A special thanks to Nesar who’s amazing dedication and eye for detail helped in ensuring all paperwork was completed on time and with fully accuracy. I only wish we had come across your services a lot sooner! the office is extremely user friendly. I was never restricted in when and how I made1 appointments to see a solicitor…the time taken to explain all the things involved and willingness to put my mind at ease, worth every penny…the patience and the manner with which clients are seen place no pressure at all on anxious customers, considering we really came here with so many anxieties and uncertainties. 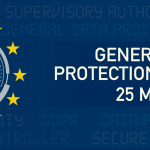 Quite recently we have used them for our legal matter and very satisfied. We wouldn’t hesitate to use them again. In fact, we will be using them for our forthcoming conveyancing work. Their customer care and relations are second to none. Jayvisva solicitors is one of the leading and promising law firms. We are getting legal support in many ways from them last 3 years. They always listen to our legal needs carefully and based on that give advice and guidance. They are best in counselling. Any legal advise for our company or personal matters we always consult with them. Very prompt, professional and helpful response. Thank you.